Seven years ago fans of Long Island’s Envy On The Coast were nothing but heartbroken to learn that the band were calling it quits. Scattering to form new musical ventures, fans held hope that the band would return and recently were given the good news. The band is back, with original members Ryan Hunter and Brian Byrne, and pleased to announce they will be releasing their new EP Ritual on June 30th via Equal Vision Records. Check out the band’s newest single “Manic State Park” here. 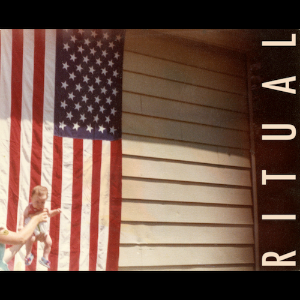 Below you can find the artwork and track listing for Ritual.